Social media has increasingly become a line of communication between authorities and the public. 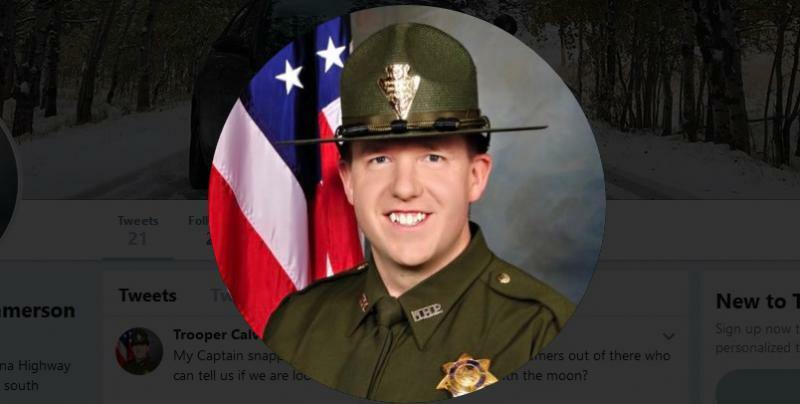 The Montana Highway Patrol launched the Tweeting Trooper program at the beginning of 2018 for many of its districts. In January, the program assigned its seventh Tweeting Trooper to the Billings region.